Fresh Hadley grass is fabulous adorned with nothing more than a pat of butter. 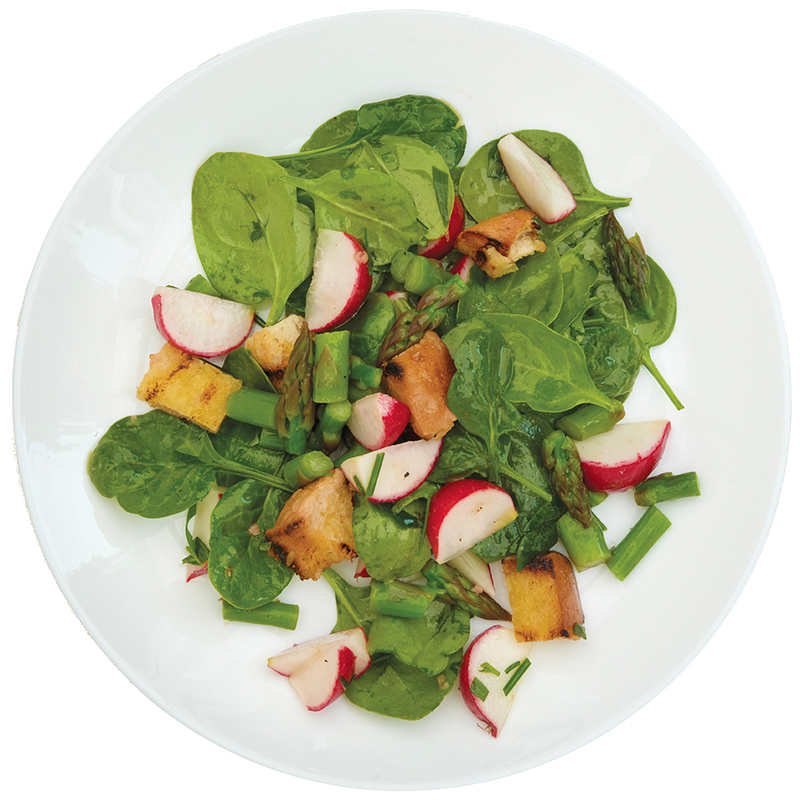 But during asparagus season, we eat it every day and want to shake up our asparagus game. Here are a few of our favorite ways to enjoy this lovely local treat. Looking for something? Search our entire site here. That's a lot of glassware! At @wgby57 wine dinner! It's here! Our winter issue is out and hitting the streets! Look for it across The Valley starting now. All materials copyright 2016 by Pasco e Celebro LLC dba Edible Pioneer Valley.